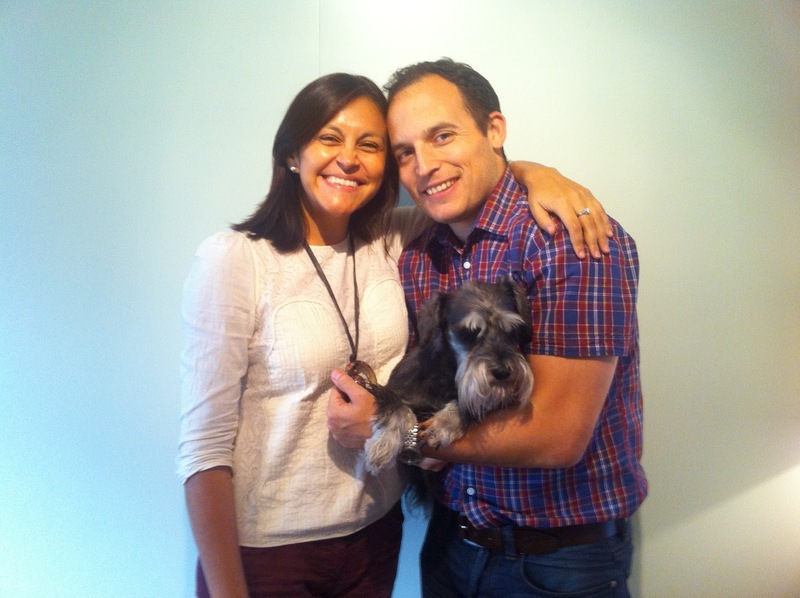 Looking back on this year from a personal viewpoint, it has not at all been an annus horribilis. Rather quite the contrary in fact. It has been an annus mirabilis. During all good times bad things will happen. This year some of my friends and colleagues were unfortunate enough to lose their jobs, and I am sure many of you will know other people in similar situations during these hard global financial times, or maybe you yourselves have been unfortunate enough to lose your jobs. I realise it must be extremely difficult, especially at this time of year, and that losing your job can lead to a drop in self esteem and depression due to financial uncertainty. We are in such difficult times now though, that losing your job is in no way a sign of lack of ability. Even people who are really great at their jobs cannot feel totally secure during these tough times. I can only suggest that you think not of the negatives, but rather try to see this as an opportunity for a change, a chance to find something that you like even more. Some of you will also have experienced the death(s) of someone close to you. I myself recently lost my paternal grandmother who was a lovely, kind, family-oriented woman, and my paternal grandfather is also very frail as of late. Rather than be sad though, once we have passed the initial grieving period, let us remember all the fond memories we have of this person and all the joy that they brought to our life in the time they were with us here on earth. My family talked to my grandfather recently, and asked him if he would turn the clock back if he had a chance. His response was one that we should all try to mirror. "I have had a good life", he said. "I have no regrets". My personal year has been a good one and for this I count my blessings. My health has been good, I have a warm and loving fiancee who I can share my life with, and a cute little energetic dog that came along with her, I still have most of my family alive, I have caring and supportive friends and I have achieved the aims and fulfilled the desires that I wanted to for this period. As you all know, travel is one of my great loves. Taking a sabbatical was one of the best things I ever did. I had wanted to do one for several years now, but had always resisteed for fear of losing my generous, stable income and not finding a job upon my return. Had I not taken the sabbatical I would have felt as though I had unfulfilled desires and would not have been completely content in my life. I decided that the risk was worth the reward and I gave up my job and did all that I had been meaning to do, and in the end what happened? Did I spend months unemployed and struggling to pay my bills? No, I was offered my old job back and returned to it on the date that was most convenient for me. Sometimes we worry much more than we really ought to, and we only end up holding ourselves back. 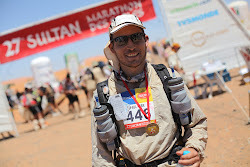 2012 was also the year when I completed "the toughest footrace on earth", the Marathon des Sables in the Moroccan Sahara. It was the hardest thing I have ever done, and it made me realise the immense mental strength we often possess inside ourselves that we never realise we have until we need to call upon it in times of need. It is a race where pain, hunger, thirst and tiredness all act together to unlock your hidden power. You leave the race realising that the limits you thought existed were only a fraction of what you are truly capable of. I ask you look at what you have to be thankful for this Christmas, and regardless of your situation, you will probably find many positive things in your life. So, on my closing note to all you FatToFitters, I wish you all a happy Christmas and a very happy new year, and in 2013 go out there and challenge yourself, push your limits and live life with no regrets.